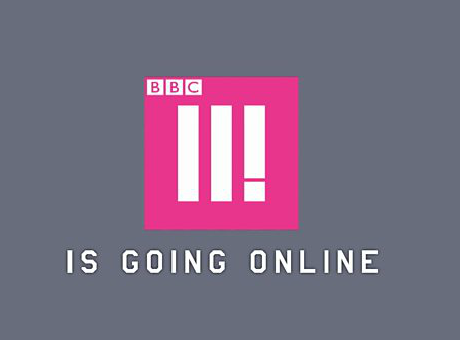 Youth-skewing channel BBC Three has gone off-air and was an online-only service from noon today in a move the pubcaster said makes it “the first TV channel in the world to make the switch from linear broadcast channel to online-first destination”. The contentious move online came amid deep BBC cost-cutting and following an unsuccessful campaign from industry professionals to keep the linear channel alive. “Ultimately it comes down to content and BBC Three needs to focus on original content which is what it is doing with comedy. It’s all about creating the next biggest blockbuster,” said Paolo Pescatore, director, multiplay and media at CCS Insight. Speaking at an event in London last month to preview the reinvented BBC Three, channel controller Damian Kavanagh said: “We’re reinventing our offer for young people, but I want to be clear that this is just the start. Tom Williams, CEO of TV design and tech firm Ostmodern said that opponents to BBC Three moving online weren’t factoring in the way the target demo consumes content. “The reality is that younger audiences, particularly those in the 16-34 age bracket BBC3 serves, are leaning more and more towards bite-sized on demand content,” he said. The linear BBC Three switch-off follows a report over the weekend by Radio Times, claiming that senior BBC strategist are considering merging BBC Three and Radio 1, and appointing a single ‘youth controller’ to oversee all platforms aimed at 16-34 year olds.